About Barbara Anderson - Body and Soul K.C. I’ve helped thousands of people get back to doing all the things they enjoy doing and to enjoying life. You can be another success story. Body & Soul of Kansas City, Owned and Operated by a highly qualified teacher with years of experience offering classes such as Yoga, Fitness Fusion and Feldenkrais “Awareness Through Movement”. What can Barbara do for you? If a Gym feels too impersonal to you, join us and become part of a friendly, focused and supportive community. It has been an amazingly interesting inward journey! Movement has always been my passion. All my fondest memories as a kid involved movement; Riding my bike down the big hill, walking to grade school, riding ponies in the park. I loved the physical sensation of moving. I start studying dance at age 26. By the age of 30 I had finished my masters degree in dance at George Washington University where I also taught modern dance. But severe back pain got in my way. After enduring seven years of sciatica and severe back problems., I began looking for a way out.Cortisone shots proved to be a short term solution. I was not willing to accept spinal fusion. , My pain lead me to The Feldenkrais Method. 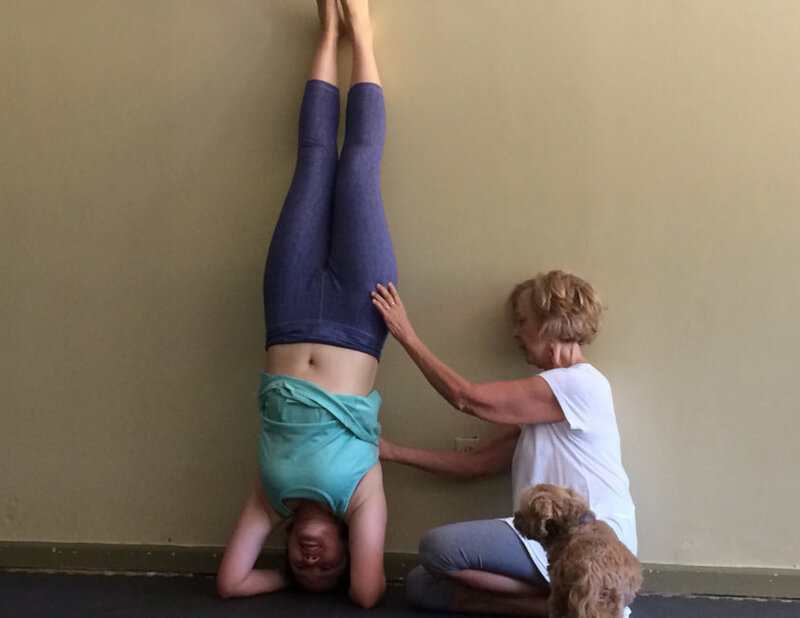 A simple 20 minute gentle, mindful movement sequence solved my back problem. That was over 30 years ago and I have been symptom free all that time. By changing the habit of misuse, I learned to move without pain and I was back to enjoying all the things I loved to do. This experience got my attention. It showed me how people can change their “not-so-good” patterns and habits and reverse all kinds of limitations. Many years of study followed. Modern dance ballet yoga Pilates cranialsacral , anatomy, massage. 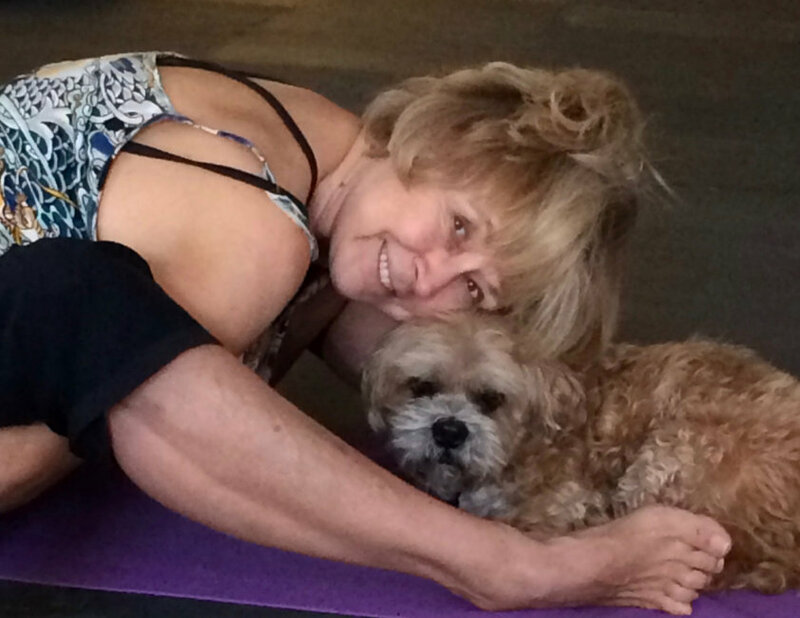 I became a certified yoga teacher as well as a Certified Feldenkrais practitioner. Mindfulness applied to movement is empowering and quite doable. I refused to believe that I did not have the power to move better. Do you have a story about injury or years of inactivity or age that tells you can’t do what you love to do anymore or maybe ever? What would you choose to do if you didn’t accept that limitation? What would your story be if you knew there were ways out of the situation? Yes, it takes time to create change and it is best done gently, slowly and with support. I have helped thousands of people get back to doing all the things they enjoy doing and to enjoying life. You can be another success story.